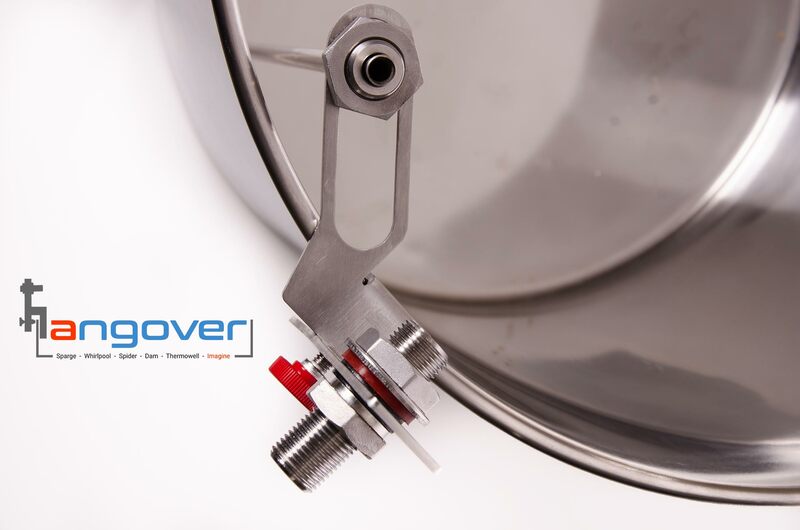 A thermowell is an important part of your brewery as it allows you to receive highly accurate temperatures during your brew process using much more sensitive sensors than a standard temperature probe. 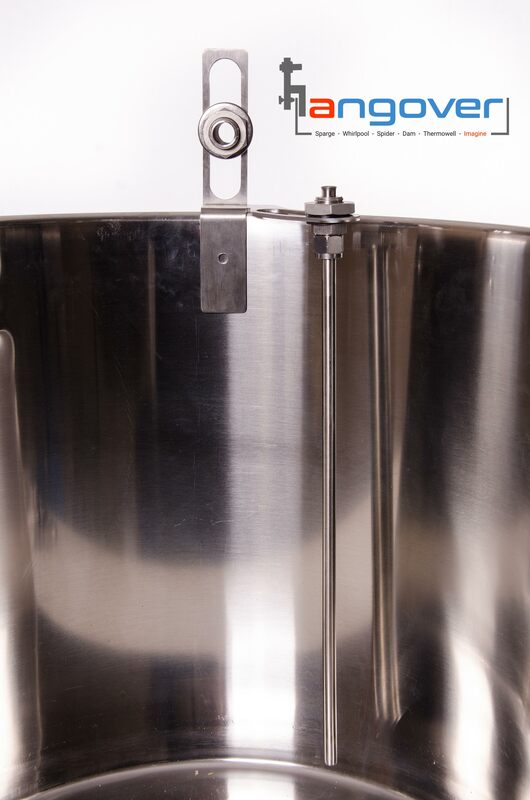 Made from 304 stainless steel, which has very high thermal conductivity, our thermowells adjust to their surrounding temperatures within seconds of insertion into the substance to be measured. 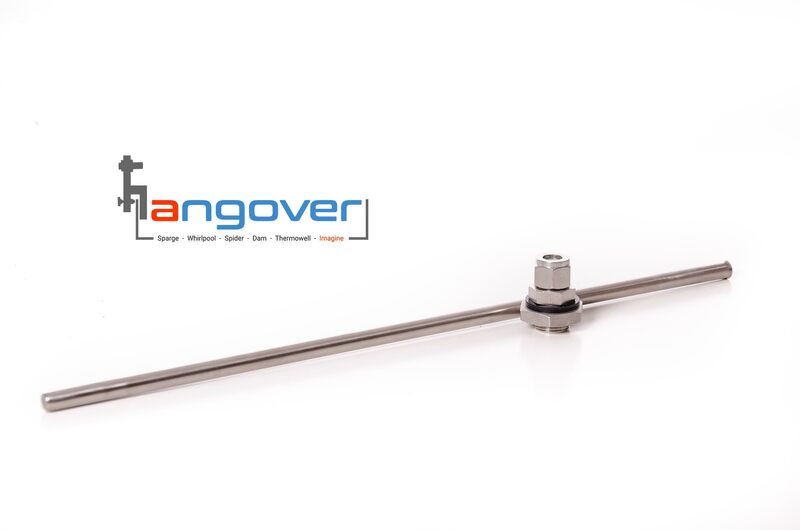 Now with the Hangover™ using a thermowell in your mash, boil, or other is very easy to do. 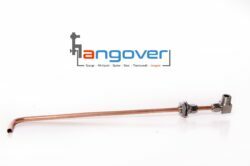 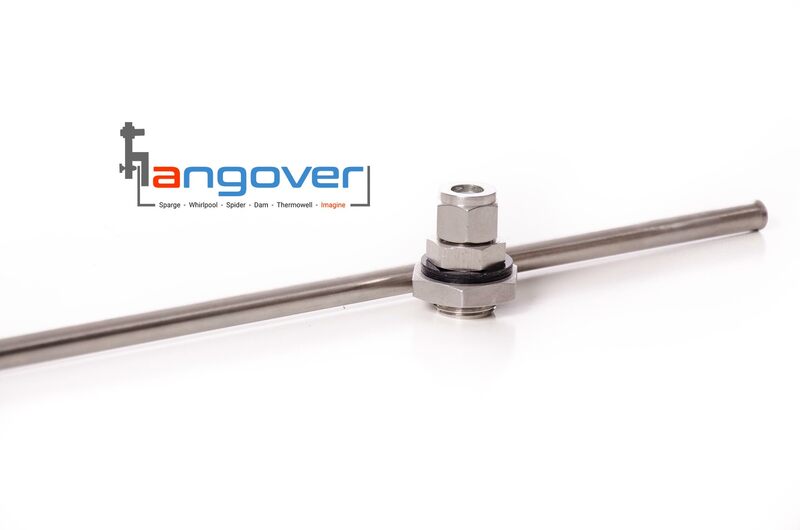 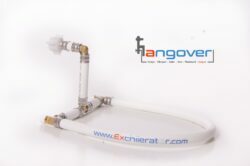 Each 16″ thermowell comes complete with an adjustable nut and ferrule fitting for the Hangover™. 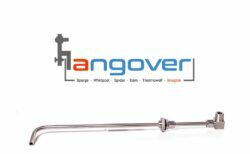 Simply attach your Hangover™ to your brewing vessel and connect the thermowell with it’s adjustable fitting to the deck plate. 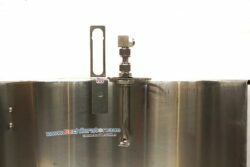 The nut and ferrule fitting will allow you to adjust the depth of your measurement for repeatable accuracy regardless of the volume.